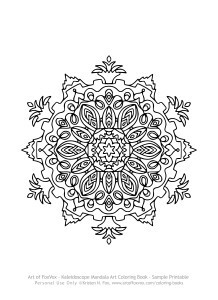 Sharing yet another sample adult coloring page you can print for free – this time it’s a mandala from my Kaleidoscope Mandala Art Coloring Book. 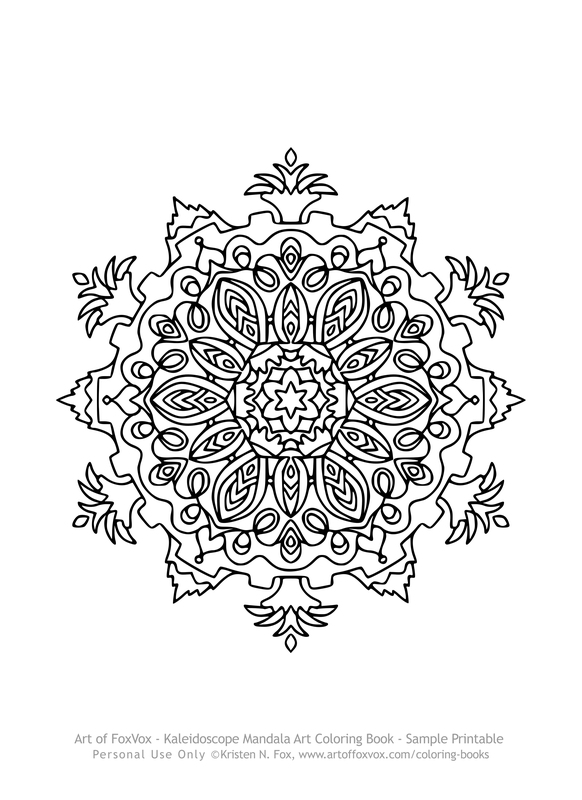 🙂 Just click on the image to the right and print it on your printer. 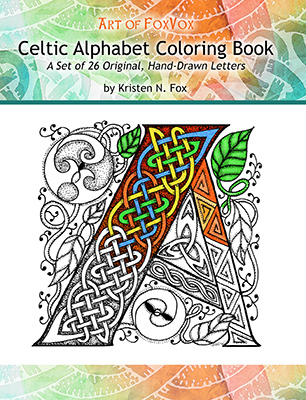 The coloring book itself has 30 mandalas on single-sided pages, so if you’d like to take a closer look at the book itself, just click here.